I was really hoping that my most current photography would be able to drive content for this blog. Unfortunately, in the metro-nightmare that Los Angeles has proved to be, I have had an incredibly tough time finding publicly accessible places to shoot than aren't overrun with people (the greater LA now has over 20 million people, SoCal nearly 30 million, counting legal and illegal). With inland temps at the yearly highest, the mountains and coast are packed with people seeking more moderate temperatures. So, not only is birding on the slow side, but moving around is even more difficult than usual. As frustrating as I find life in crowded Southern California, the easy access to pelagic birding is really, really awesome. 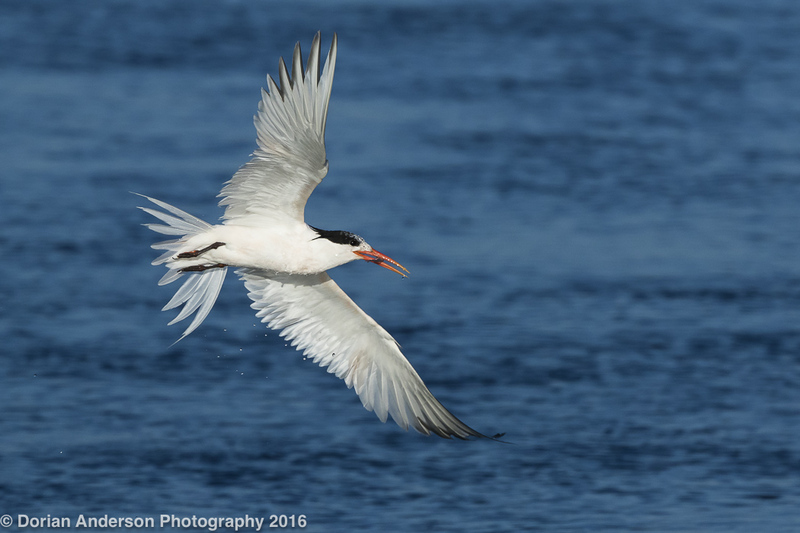 Last weekend I took a Sea & Sage Audubon trip from Dana Point in Orange County. It was a relaxing day on the water, highlighted as much by socializing as by birds. I spent much time gabbing with Olal Danielson, one of two Big Yea Birders who already already surpassed Neil Hayward's 2013 ABA Big Year record of 749 species (the other is John Weigel). Olaf has an entertaining blog that can be found here. 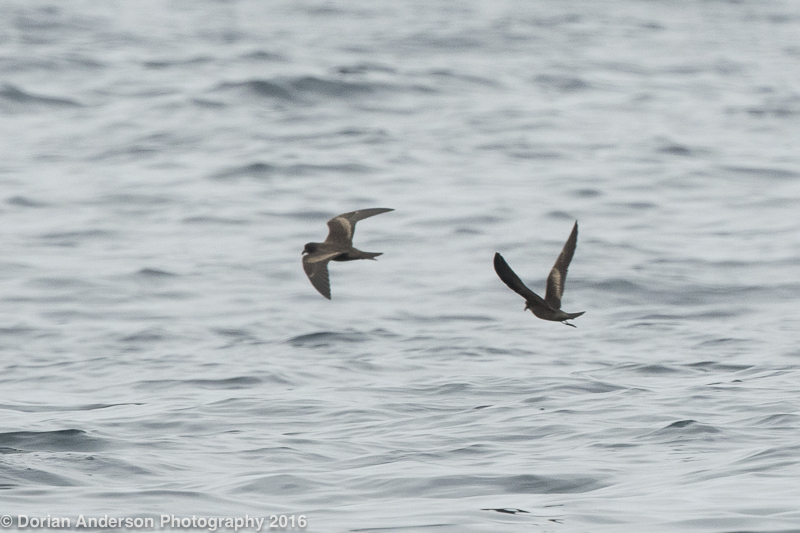 As for birds, we did have decent looks at the usual sheartwaters, Brown Booby, all 3 jaegers, and loads of Black Storm-petrels. Most of these were well out of what I consider acceptable photo range, but I collected a few distant shots anyway. 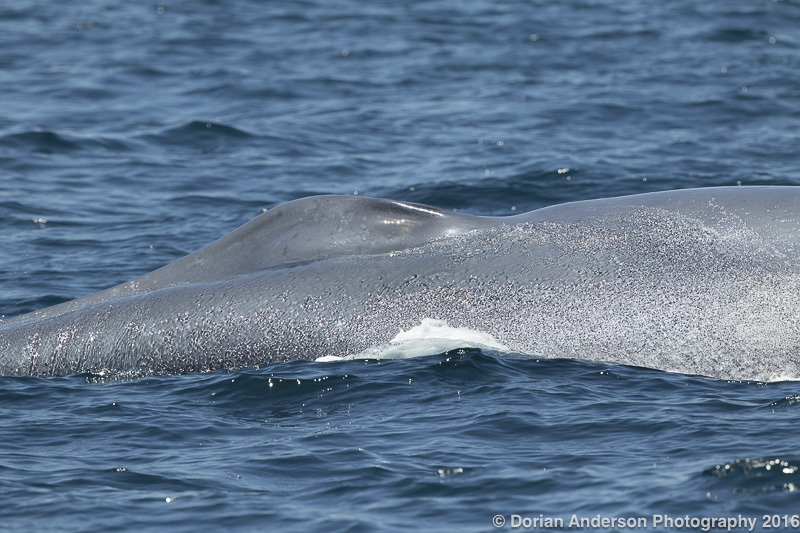 The highlight of the trip was certainly my lifer Blue Whale! The huge beast surfaced very close to the boat. My 400mm was way too much! Blue Whale, or at least part of one. That bump is his/her blowhole. Long-wings, light Carpel Bar, notched tail. 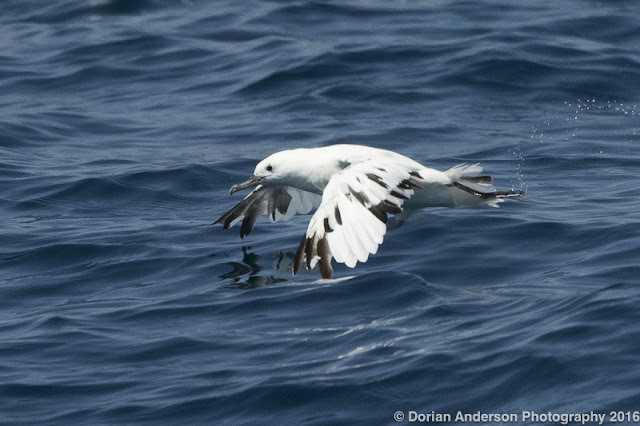 Quick pelagic photo quiz - answer at bottom of post! Right now I have a number of additional California pelagics scheduled for the upcoming months. Hopefully some exciting stuff will show up! My currently scheduled trip right now are below. Luckily, I'll also be headed to Southwest Wings Birding Festival in Southeastern Arizona as the keynote speaker next week! 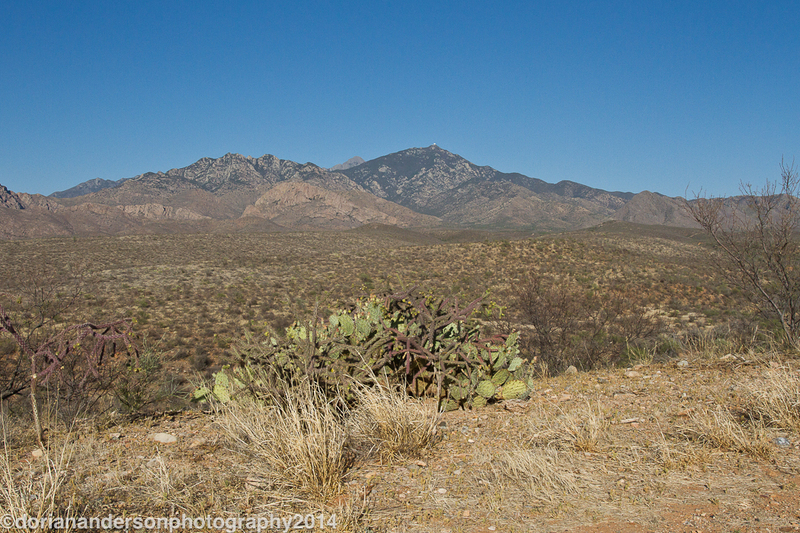 I'll be birding Southeastern Arizona before and during the festival, so I'll hopefully have something exciting to report after that. Fingers crossed. No people! No Traffic! Can't wait! While we're on the topic of festivals, I should report that I'll be back in Texas for not one but two more festivals in the next year. 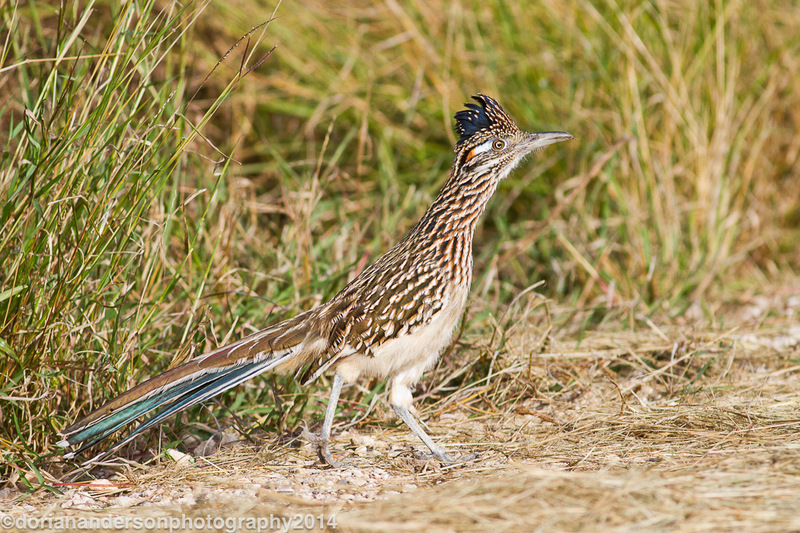 The first of these will be my second go round at the Rio Grande Valley Birding Festival in Harlingen during the first week in November. This year I'll be leading four bike-birding field trips. The two iterations that I lead last year were so much fun that participants requested more this year! Its really nice to see that bike-birding is catching on with others. And...excitingly, I yesterday finalized plans to be the keynote speaker at the Wings Over the Hills Birding Festival in Fredericksburg, Texas the last weekend of April 2017! I love birding the Texas Hill Country (no crowds, lots of open space), so I am super stoked to make a visit to that region next year. If you've never visited the area, I'm sure the festival would be a good introduction to the region's birds. It'd be a great way to tick the two endangered songbird species, Black-capped Vireo and Golden-cheeked warbler, if they're still missing from your life list! I biked through Fredericksburg in 2014, and I can attest that it is a really nice little town. You can read my account of that visit here. Also, since proper photography is so slow around here right now, I have kept photo-engaged by adding a few fun things to my photography website. The most notable of these is a collection of ABA rarity shots that I have seen in recent years. It by no means includes every rarity I've ever seen in the ABA area, just the ones I've been able to document since 2010 (when I started photographing birds regularly). Photo is a mostly leucistic Black-vented Shearwater. We saw several leucistic types among the roughly 5000 Black-vents we saw last weekend. Until next time, try not to let the election coverage make you mad! Post #70 - Who cares about this silly blog?!?! Red-legged Honeycreeper news! First, honestly, who cares about this blog? Its little more than my own birding diary with a few photos thrown in for laughs. Well, as I am sure many of you are aware, this has been a particularly rough few weeks to be an American. It seems like its one bad news story after another: shootings, bigotry, racism, campaign rhetoric, etc. Facebook is overrun with opinions and squabbles; It sometimes seems like there is no escape from the noise. It is from that cacophony that I hope my little blog offers at least some amount of refuge (and hence why I keep it apolitical). I hope it's simply a 5-minute diversion from life's usual chaos. At some point I think it will morph into something more, but for now I hope it's enough to keep you coming back - even if only once in a while. Now on with the birds and such! I am happy to relay that the Red-legged Honeycreeper that I observed at Estero Llano Grande in South Texas on Thanksgiving day in 2014 has been deemed ABA countable! This means that my 2014 bicycle Big Year total now stands at 618 species - woo hoo! 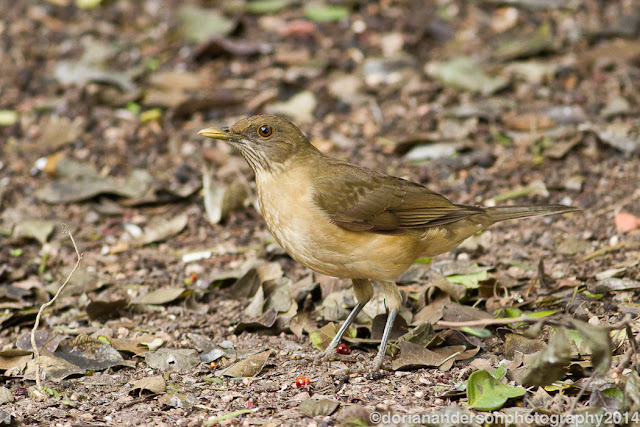 For those not familiar with this species, it is usually more tropical, generally residing in the Caribbean and Central and South America. Prior to our 2014 sighting, there were several sightings in Florida, but these were presumed to be escaped caged birds (South Florida is infamous for escapees). Our bird, a hatch year female, was accepted by 7-1 to by the ABA records committee and thus represents the the first accepted record of the species for North America. It was just one of those "right place, right time" moments about which birders universally dream. Here is the official ABA announcement, complete with my photo of the bird! But wait...there's more! In its annual update, the American Ornithologists' Union (AOU) has decided to split Western Scrub Jay into California Scrub Jay (Pacific Coast) and Woodhouse's Scrub Jay (interior). As I observed both then-subspecies during my Big Year, this counts as an "arm-chair" tick two years after the fact. So, with the addition of this new species, I guess that runs my total, on top of the honeycreeper, to 619 species. I say "I guess" as the 618 that I found during the year will always hold a special place in my heart. Asked moving forward how many species I saw during my Big Year, 618 will be my answer. For those that are interested in the other changes to the AOU checklist this year, please look here. Last bit of news is that I this week I walked without the aid of the walking boot for the first time in nearly 6 weeks! As I have a incredibly difficult time sitting still for even short periods, it was a tremendous liberation to get out birding after such a long absence. Mid-summer birding on the SoCal coast is quiet. 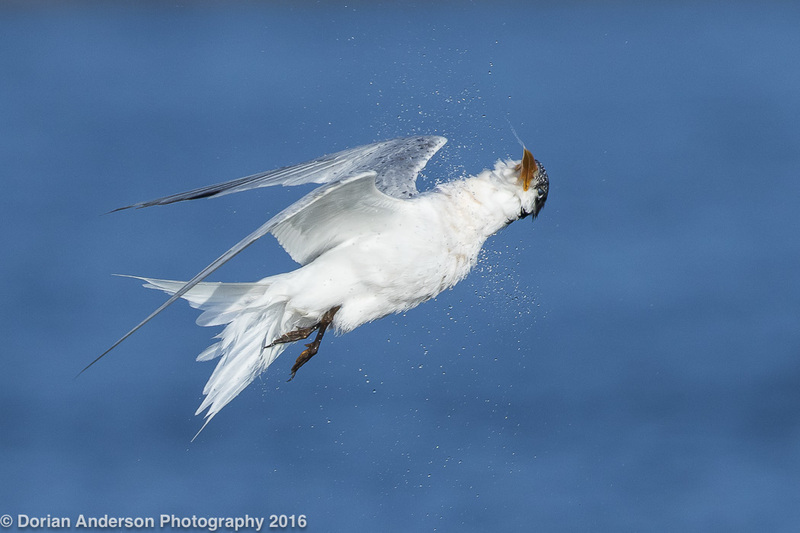 The Elegant Terns at Bolsa Chica have kept me busy. Right now there are something like 30,000 of them there. It is really quite impressive. I visited on a good day for photography last weekend, the light and tide perfectly aligning. More photos coming as the leg heals!